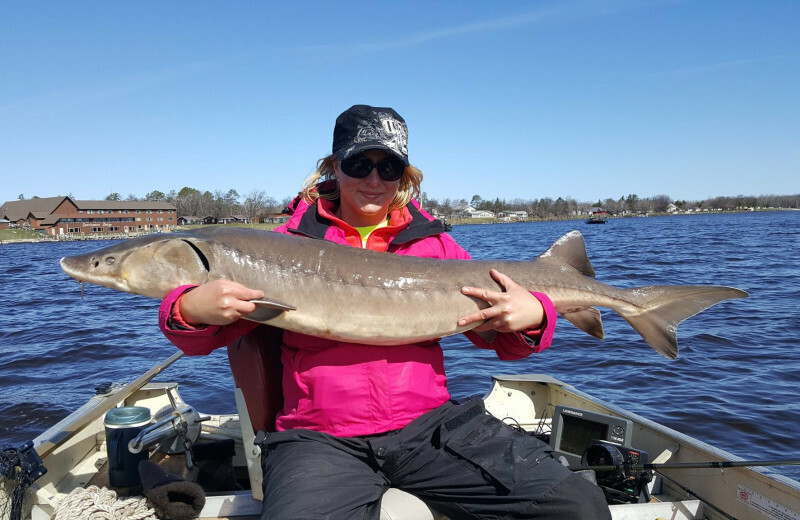 Experience the Outdoors at Lake of the Woods! 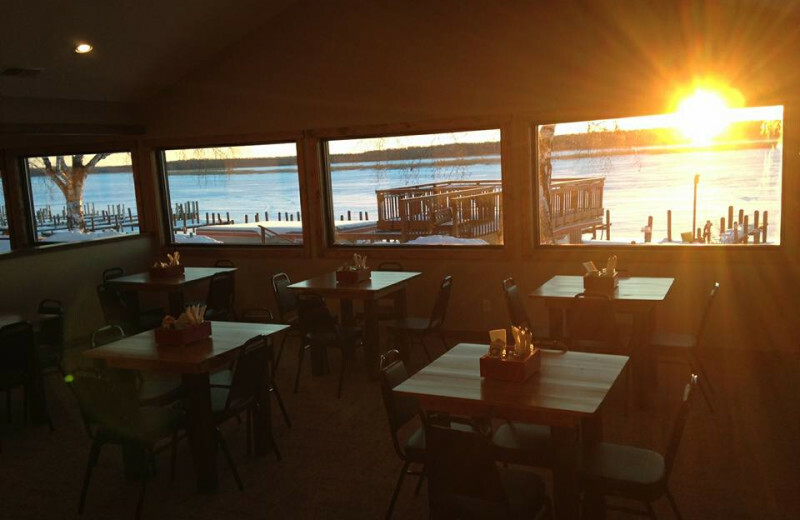 The beautiful River Bend's Resort & Walleye Inn welcomes you to an unique Northwestern Minnesota destination. 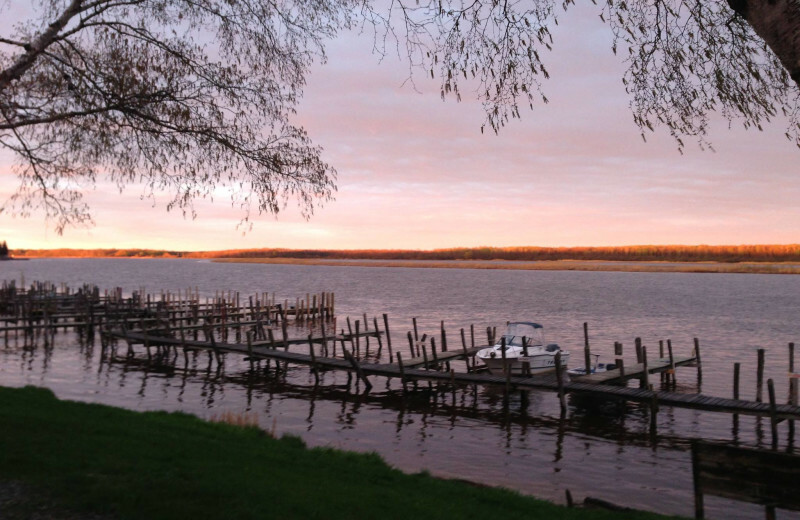 River Bend Resort & Walleye Inn will enchant you with its location along 65,000 miles of breathtaking shoreline and surrounding wilderness. This charming vacation spot provides the ideal opportunity to reconnect with nature. There's plenty of space to roam and a vast array of wildlife. 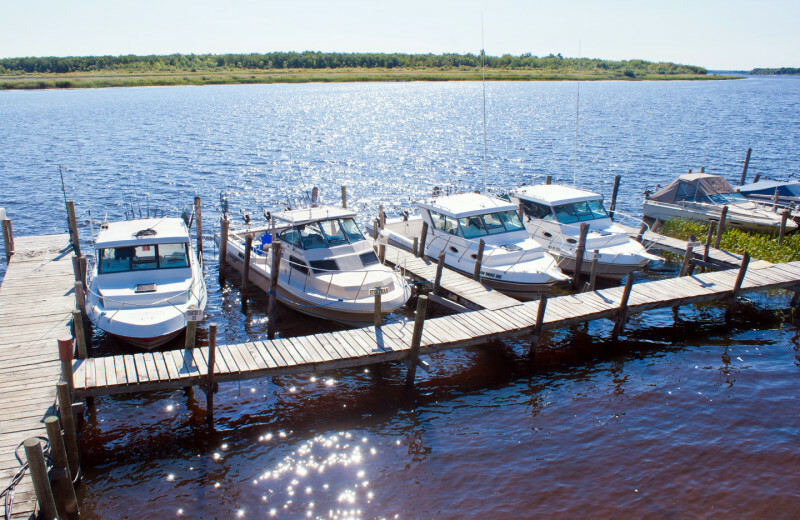 Spend your days enjoying an abundance of fishing, swimming, and boating opportunities! 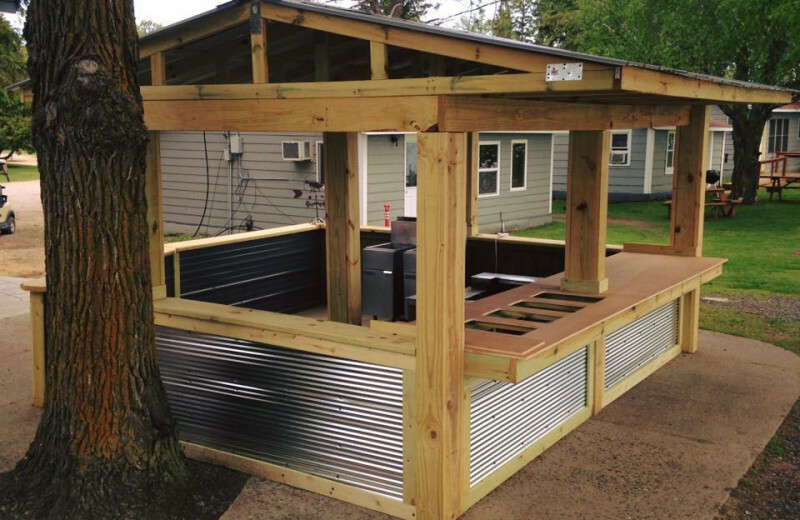 This outdoors oasis is family owned and operated, so you can be sure to receive friendly service during your stay! 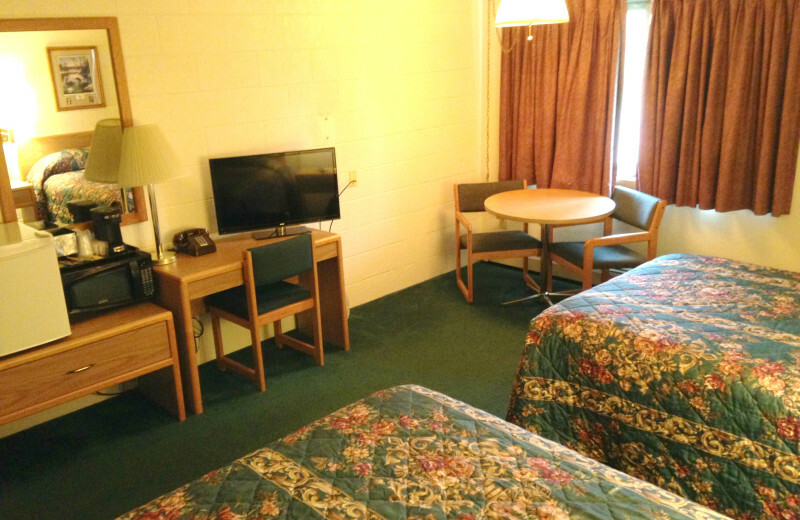 Each of the accommodations are fully-furnished with modern amenities to make you feel right at home! 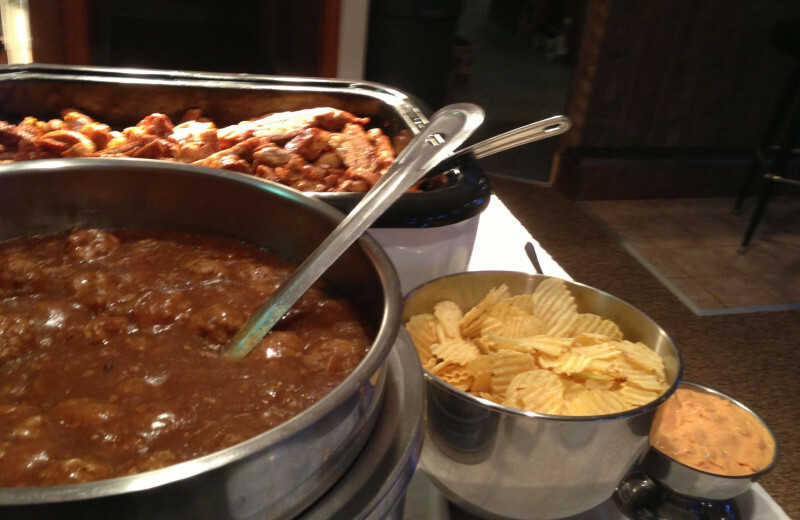 Don't forget to head to the dining hall for a delicious meal served fresh each day. 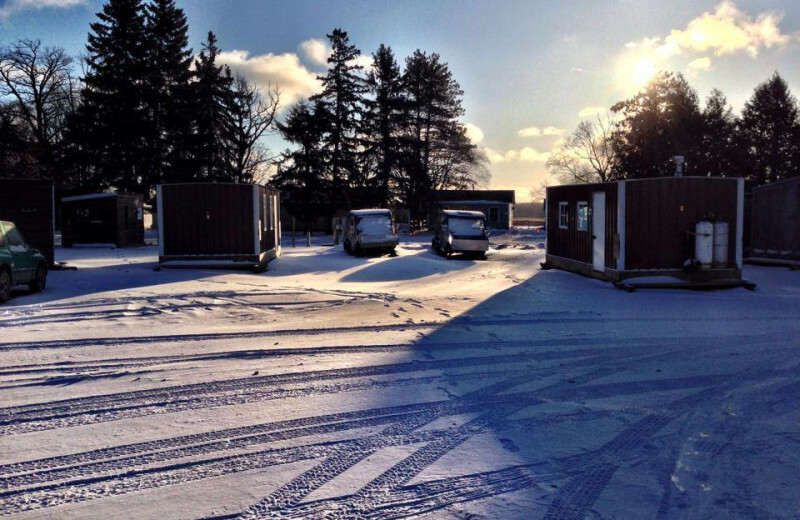 Come discover this charming Minnesota destination today! 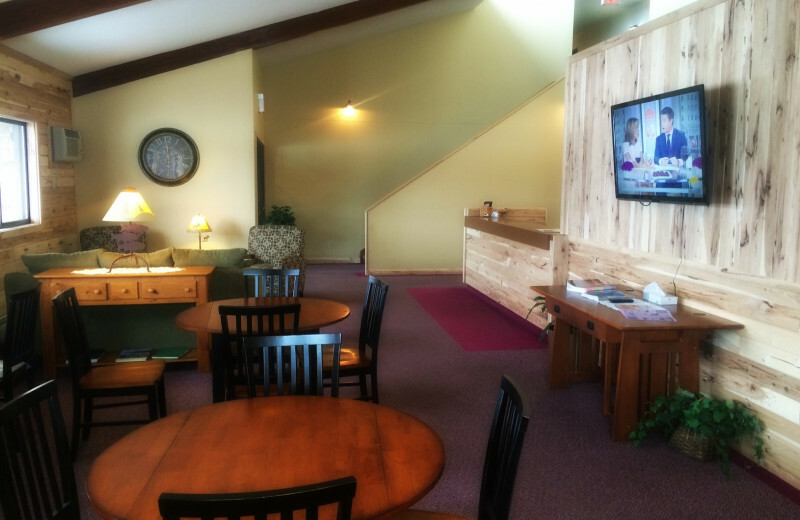 River Bend's Resort & Walleye Inn has everything you could need to feel right at home! 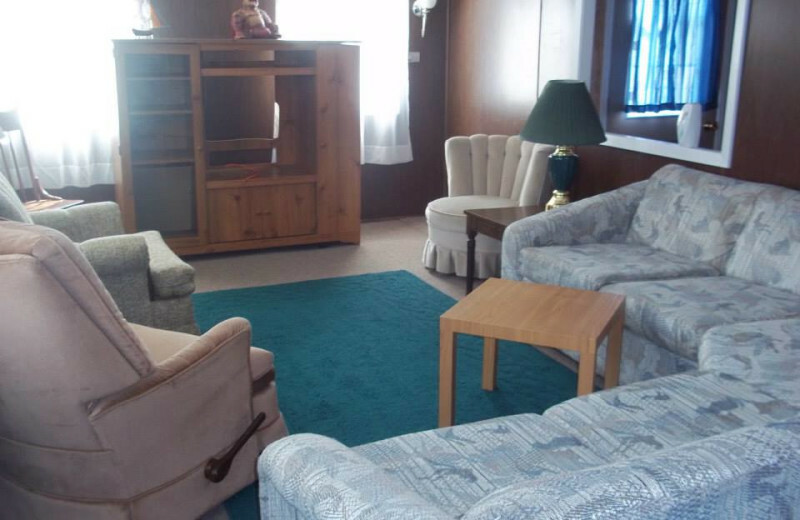 Enjoy the fully furnished accommodations that will make your vacation home feel just like your actual home! Enjoy a meal each day at the dining hall with your group. 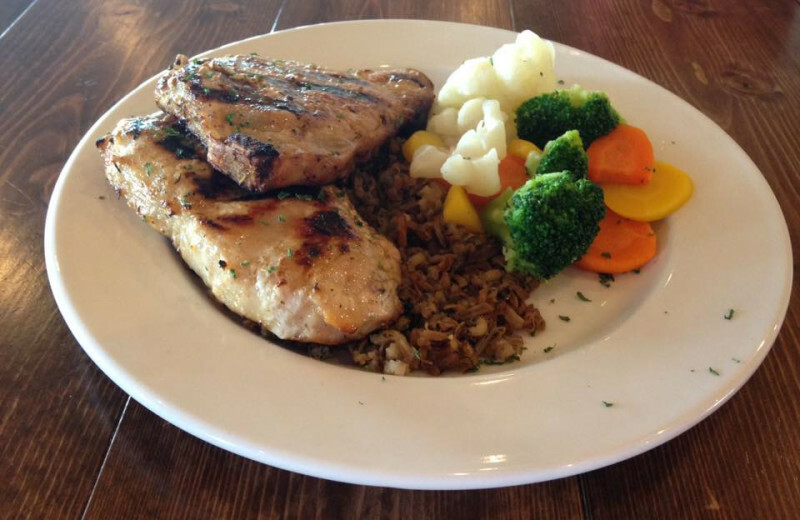 It'll take all the hassle out of deciding where to eat. 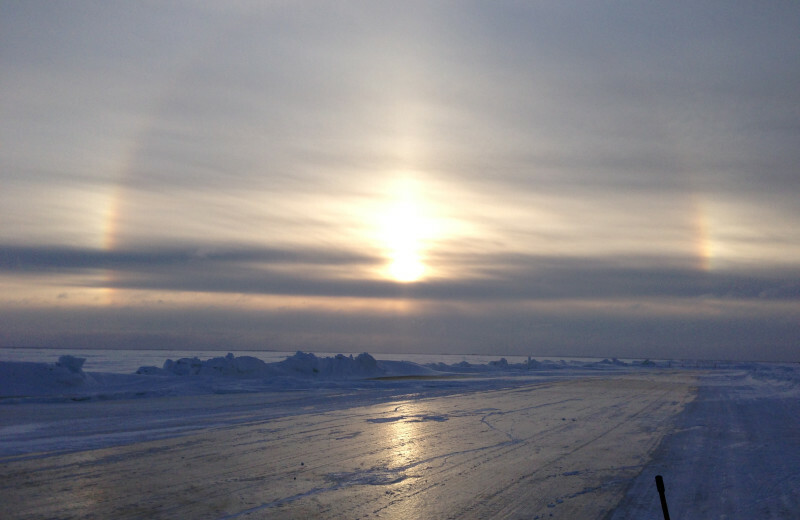 Enjoy your Minnesota vacation today! 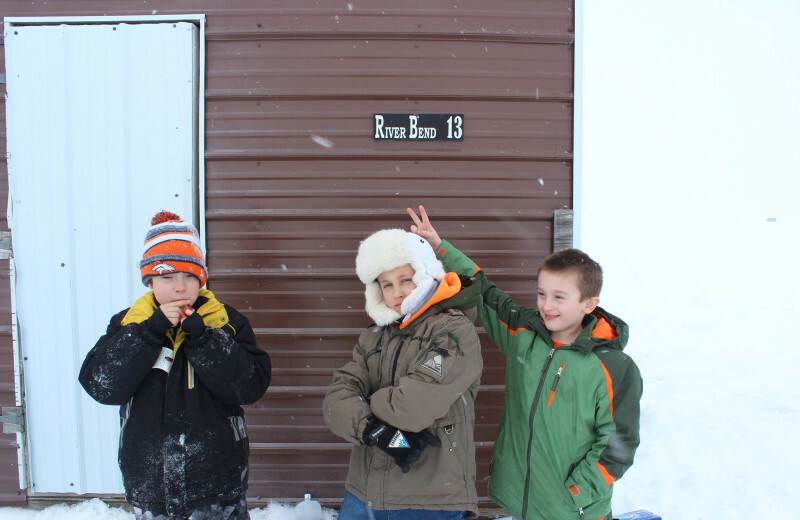 Family owned and operated, River Bend's Resort & Walleye Inn is a friendly environment perfect for families looking for a vacation adventure. Kids and adults alike will love this natural setting with so much to explore and enjoy. 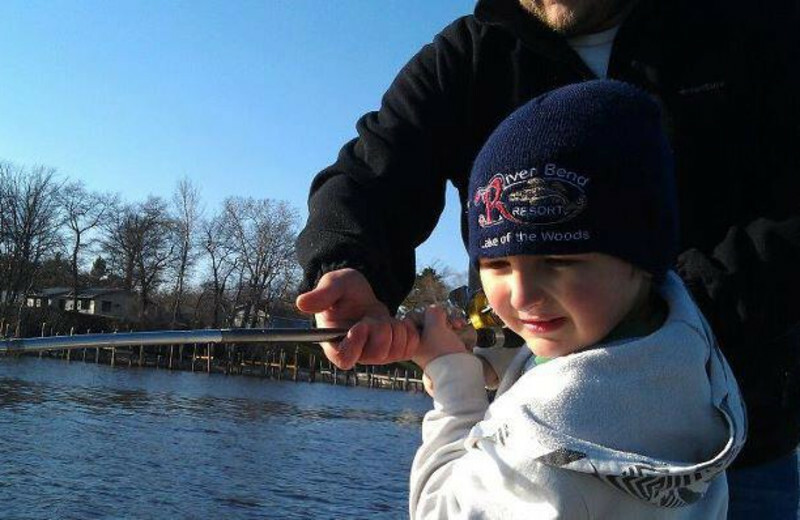 Take the whole family out on a boat for an afternoon of fishing, or fish from shore. 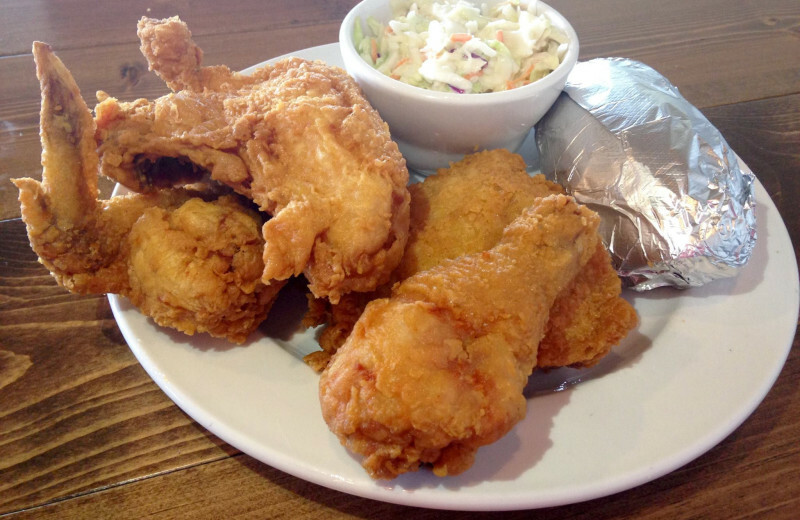 After a long day, settle into the on site restaurant for a delicious meal together! 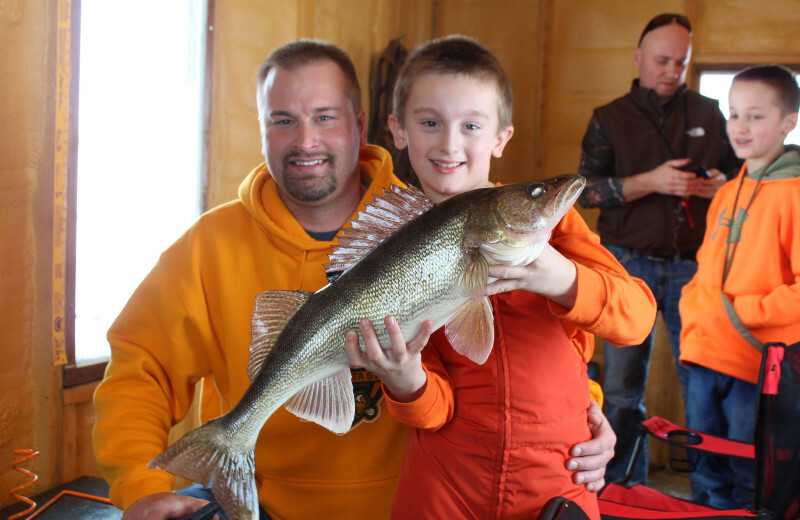 Bring the whole family together for an unforgettable reunion on River Bend's Resort & Walleye Inn! 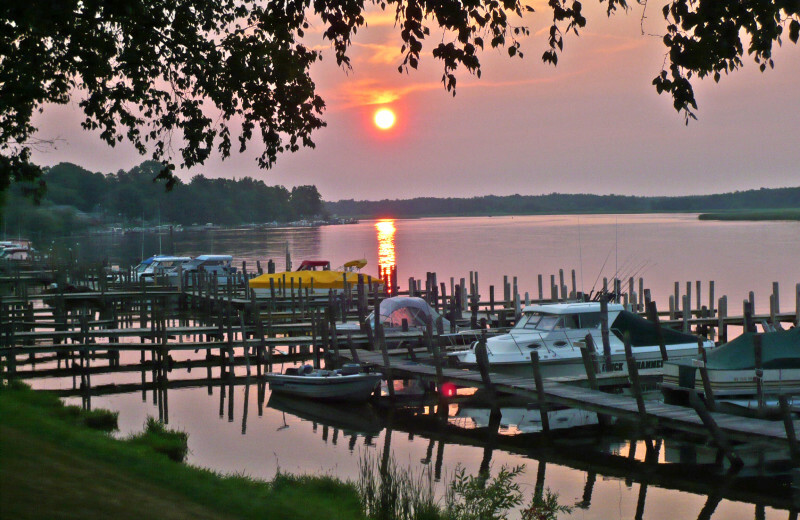 This Minnesota destination offers a place for you to leave behind all your worries and just focus on your loved ones. 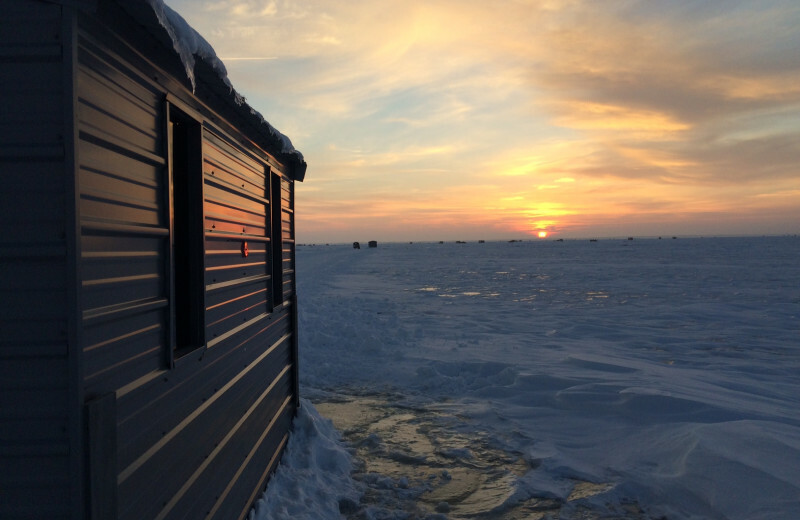 Their cozy accommodations offer your group all the room you need to unwind comfortably, while the prime lakefront location lets you enjoy plenty of fun activities. 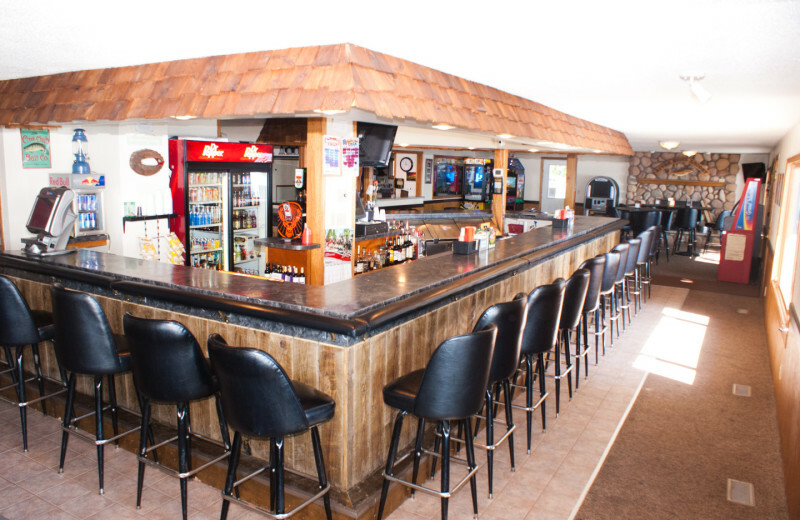 Reconnect with your family today at the River Bend's Resort & Walleye Inn! This is the place to experience relaxation and peacefulness that you can only get in nature. 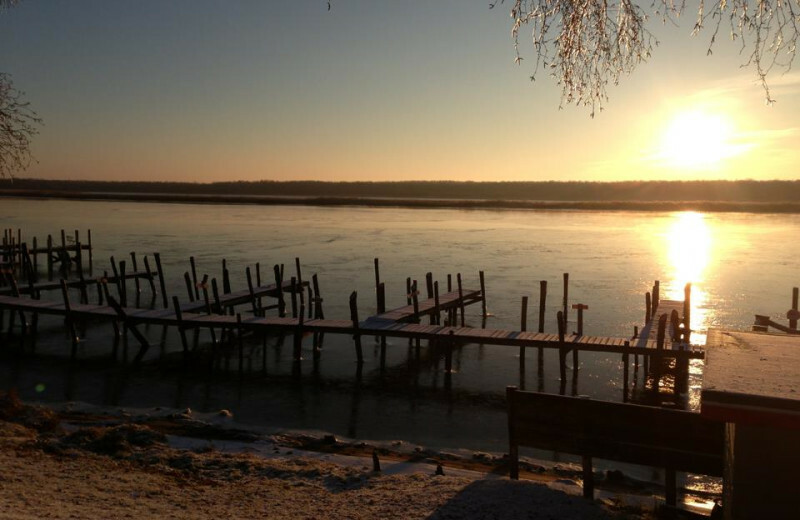 Enjoy miles of scenic shoreline at River Bend's Resort & Walleye Inn. Take in the beauties of nature and breathe in fresh air. 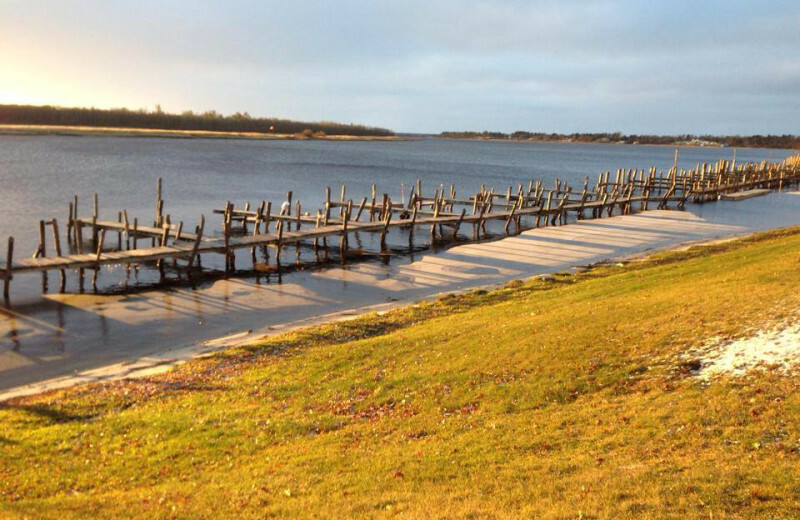 This lakeside vacation spot is full of opportunities to get out and enjoy the world around you. Go birdwatching, hiking, or any number of other great activities. Spot local wildlife too! 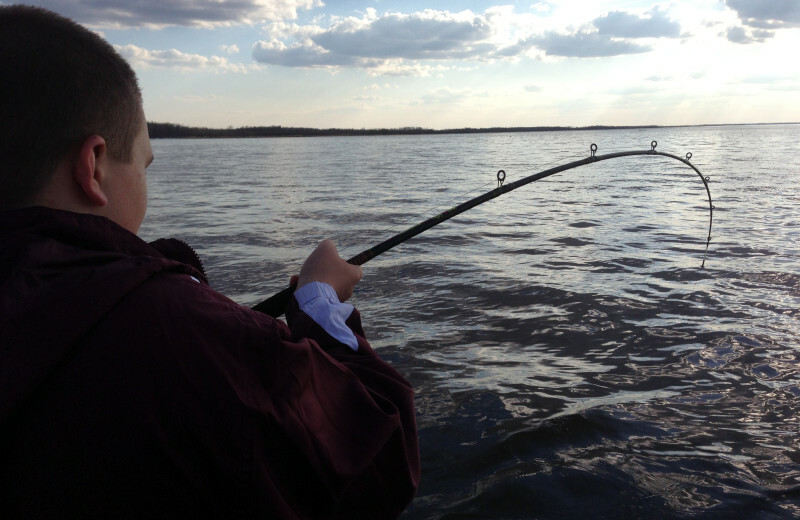 It's about time you got out there and caught the big one, don't you think? 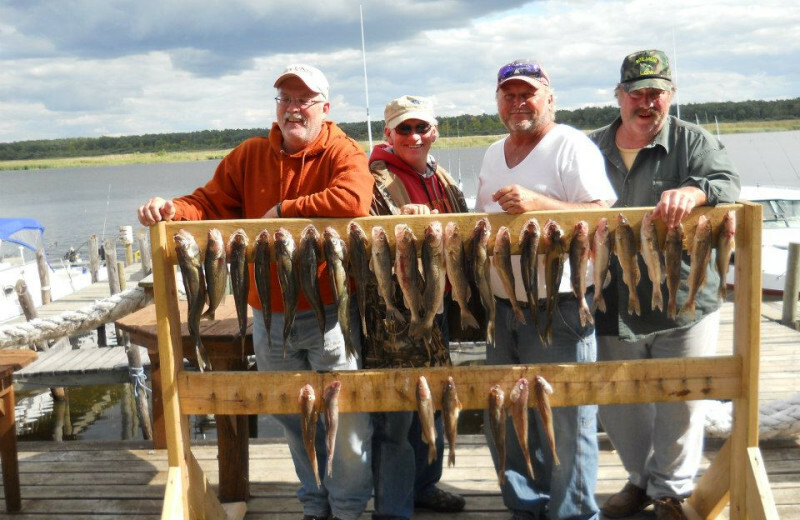 River Bend's Resort & Walleye Inn has everything you need for the ultimate fishing experience. 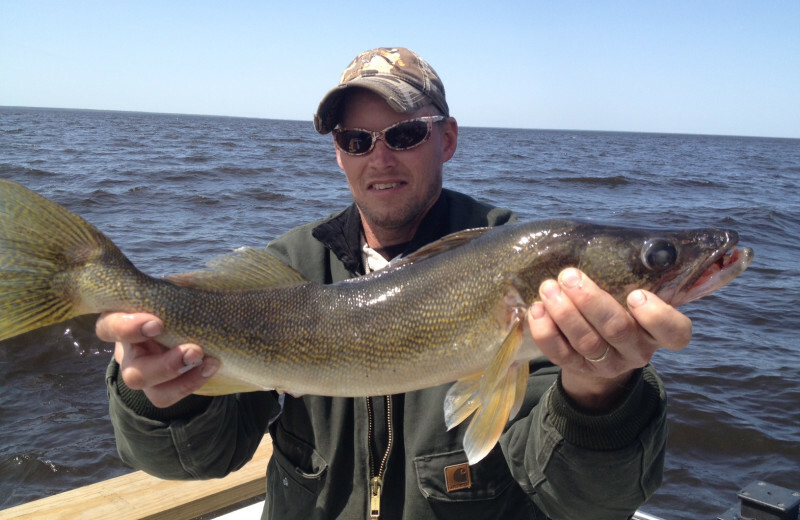 There's excellent Walleye fishing year round, along with plenty of crappie, muskie, and northern pike. 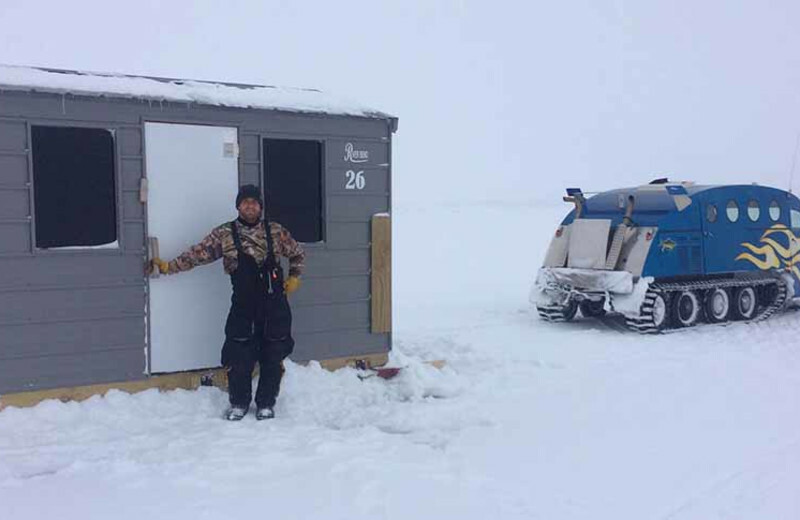 In the winter, the resort provides ice houses for its guests, and boat rentals are available the rest of the year. 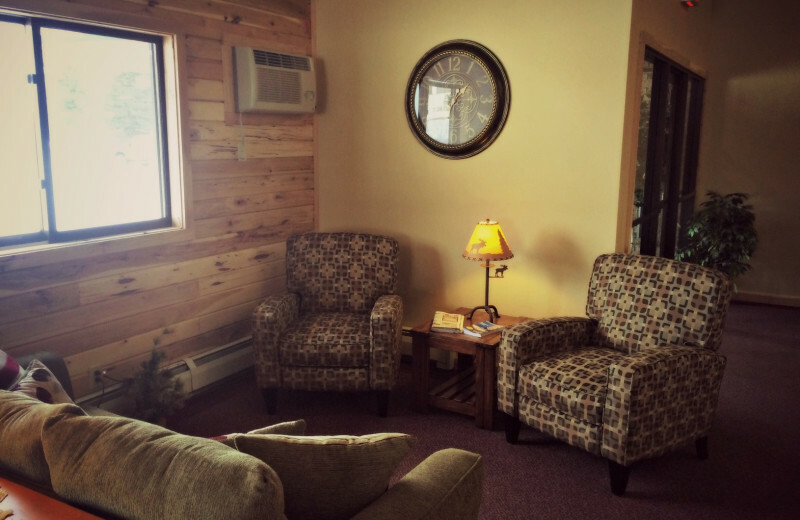 Located on the beautiful Lake of the Woods, River Bend's Resort & Walleye inn is the perfect place for your romantic Minnesota vacation. 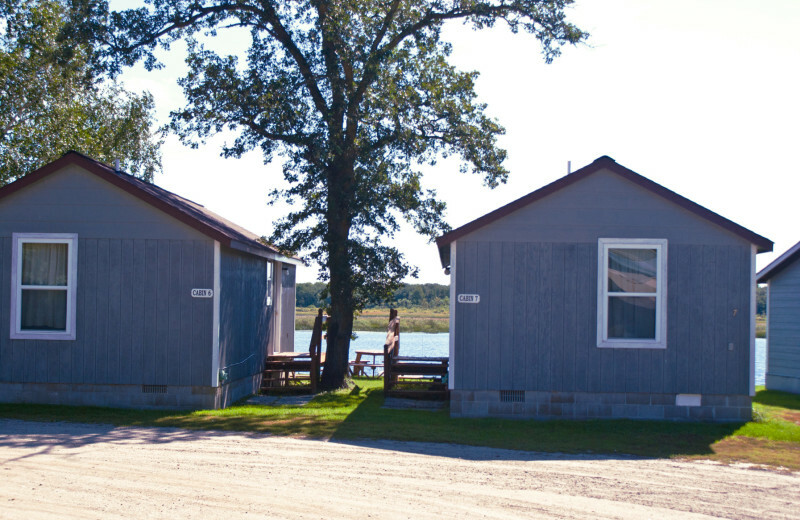 Here, you and your sweetheart can enjoy the comfort of your private, waterfront cabin and leave all your worries behind. 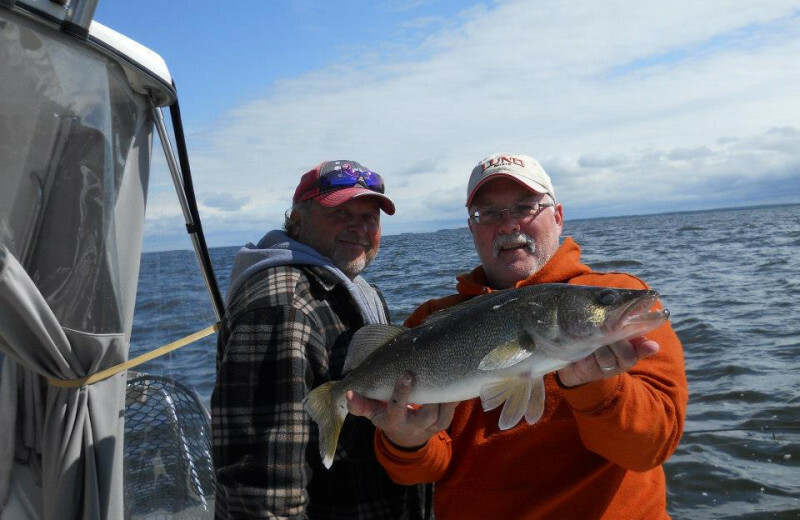 Spend quality time lounging out on the shores or taking in a fishing trip on the lake. It's everything you need for a quiet getaway with your loved one. 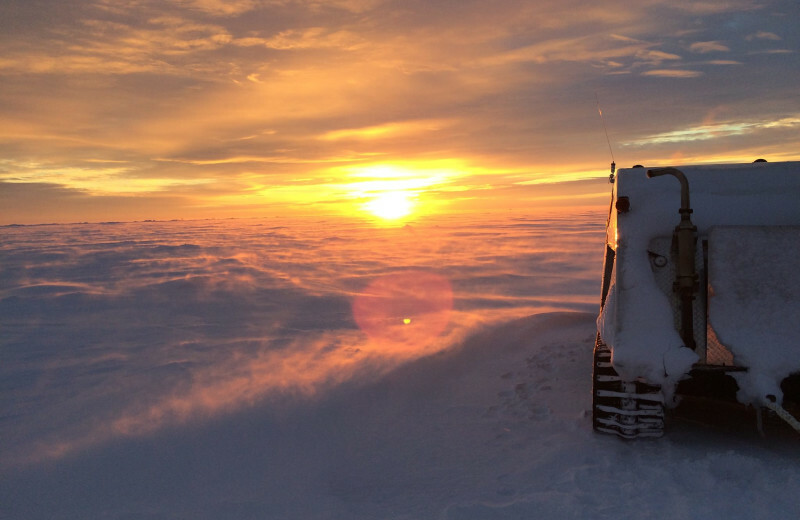 Looking for a hunting experience that you'll never forget? 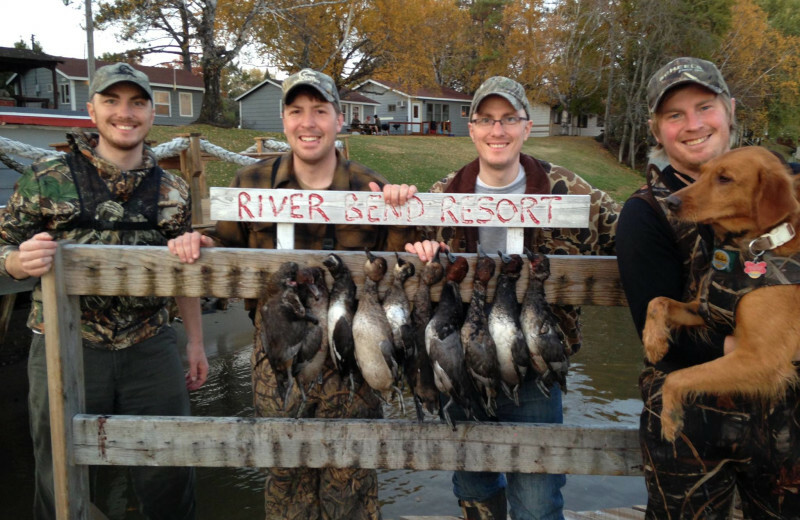 Hunters can be sure of finding plenty of game at River Bend's Resort & Walleye Inn. 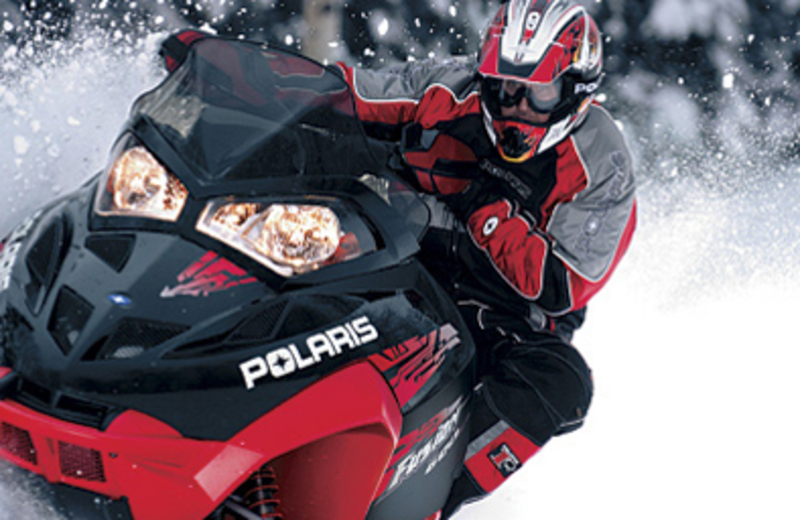 There are numerous hunting options, including big game like deer, bears, and even Moose! 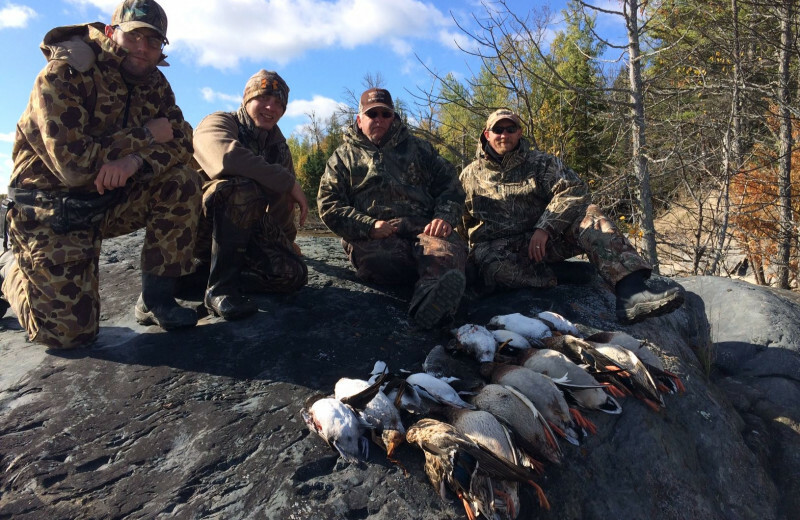 There's also varieties of grouse, and water fowl to hunt on nine thousand feet of shoreline. 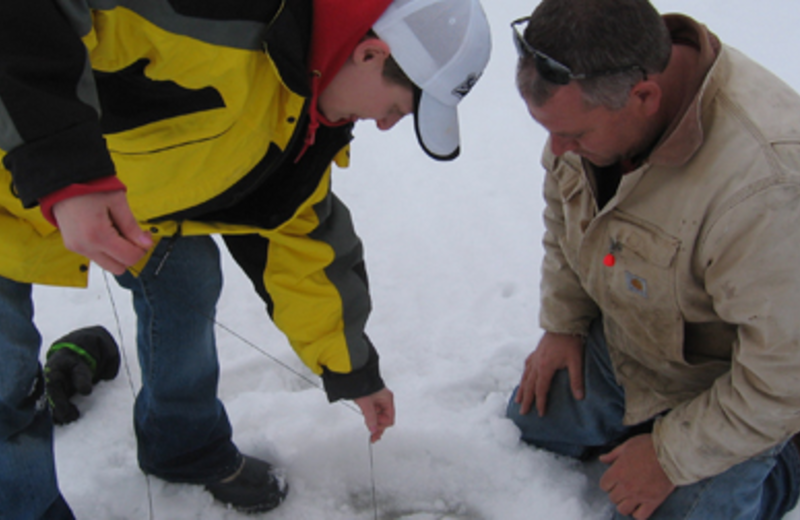 Guides can also enhance your hunting experience. On your next vacation to Minnesota, don't leave any member of your family behind! 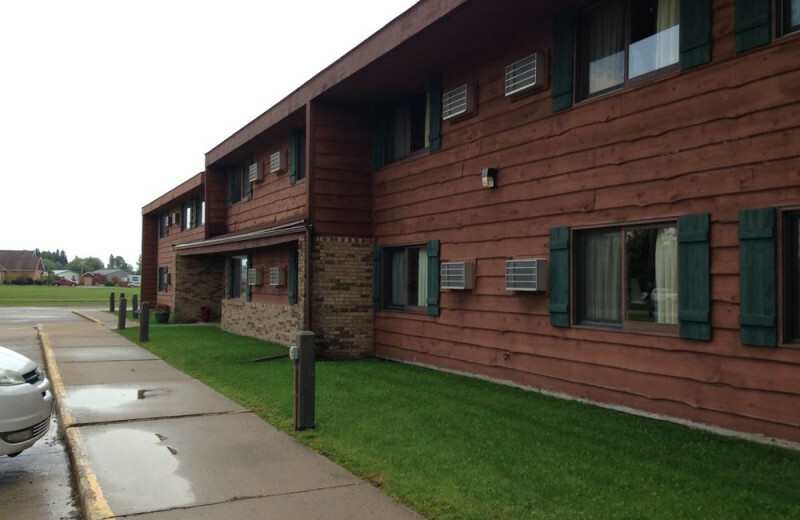 Ask the friendly staff at River Bend's Resort & Walleye Inn about pet friendly accommodations and they'll be sure to find a spot for your and your four legged friend! Just be sure to adhere to all of the guidelines and you and your entire family will be set. 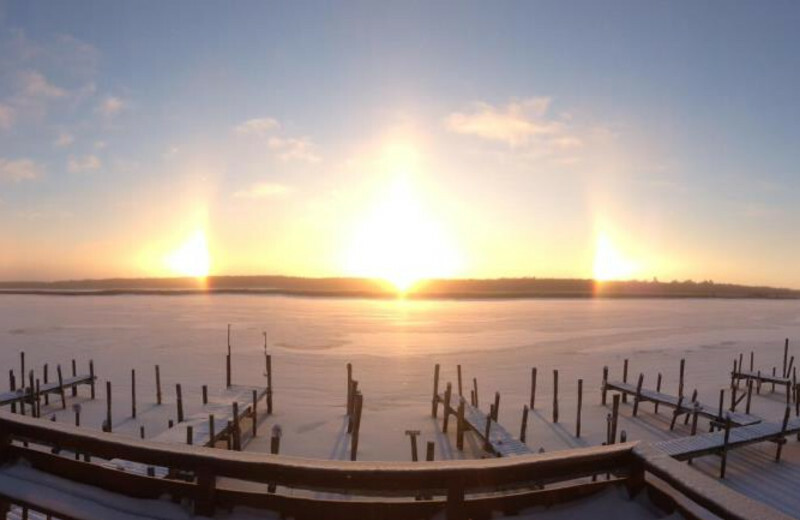 Does anything beat life on the lake? 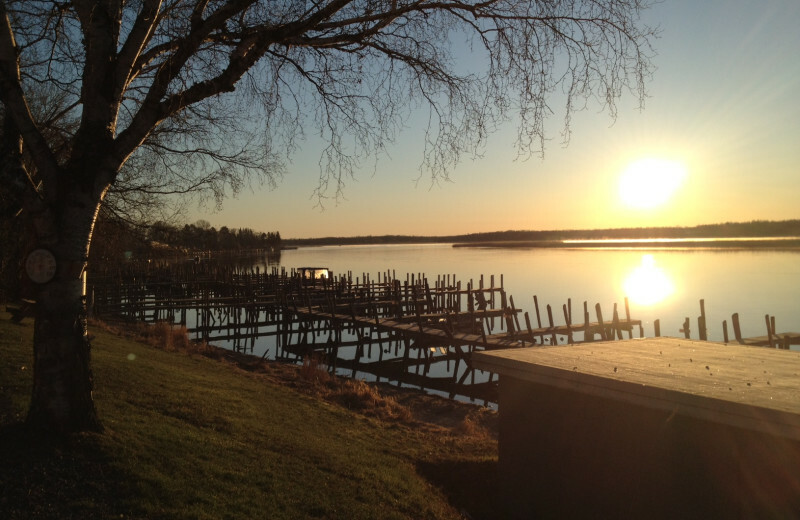 River Bend's Resort & Walleye Inn on Lake of the Woods has waterfront property to impress any nature enthusiast. 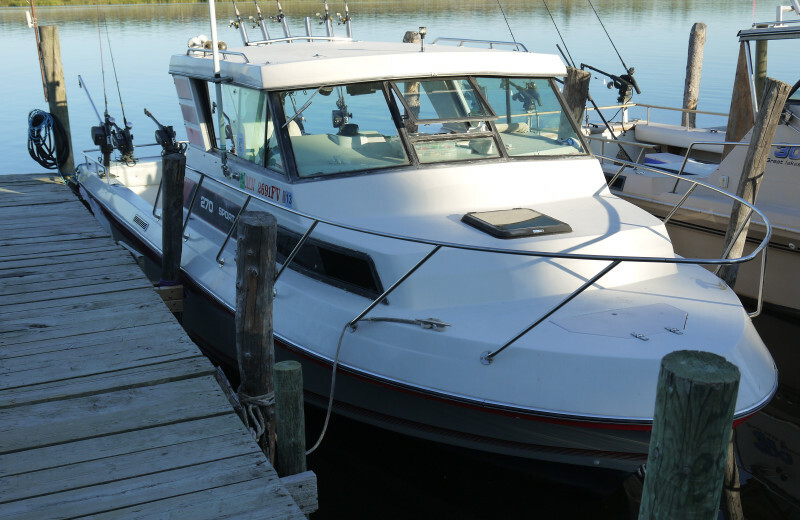 Take a boat out on the water for an afternoon of fishing, or just soaking up the sun with your favorite people. 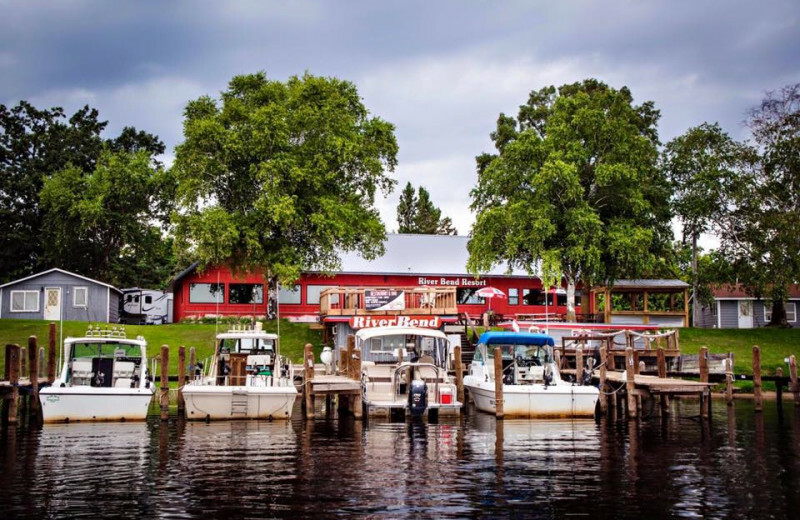 With boat rentals available, it's a hassle free vacation everyone will enjoy. 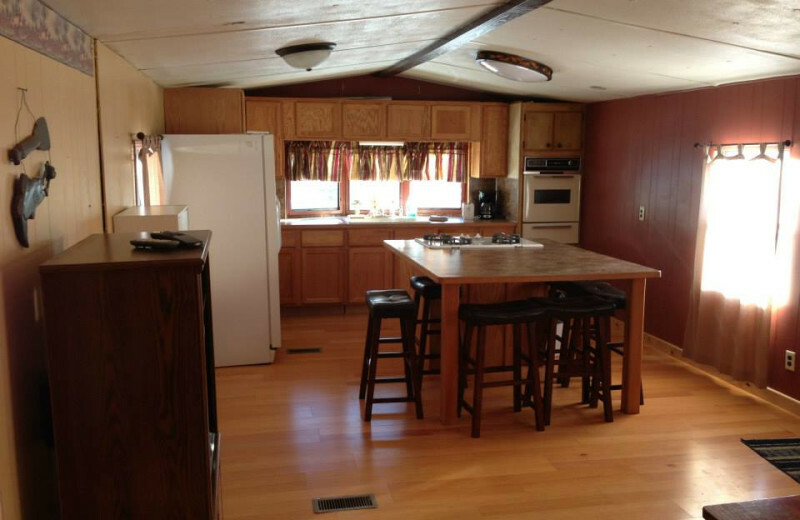 Enjoy clean comfortable cabins with all the convenience of home. 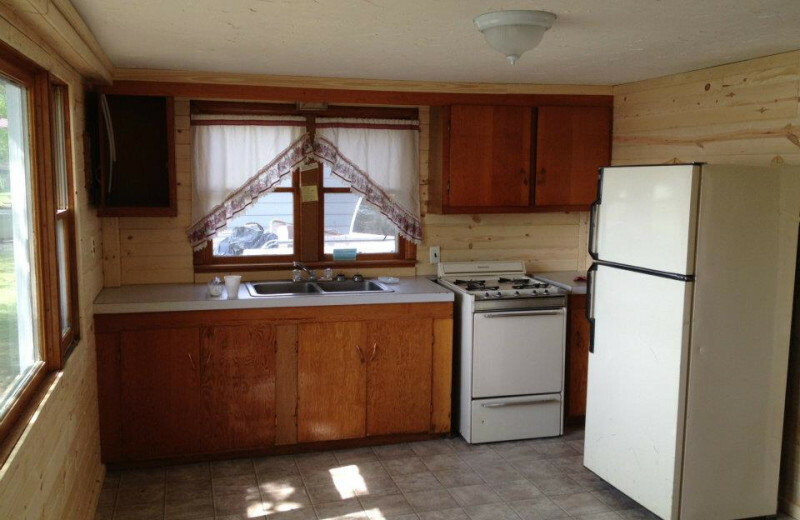 Delight in your own kitchen to cook in when you feel like staying in. 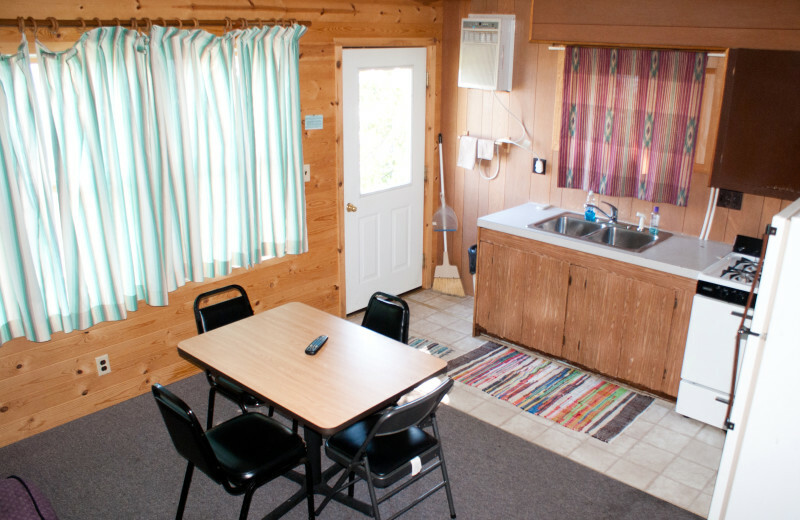 Relax in comfort in these cozy accommodations, close to nature, and away from the stress of everyday life. 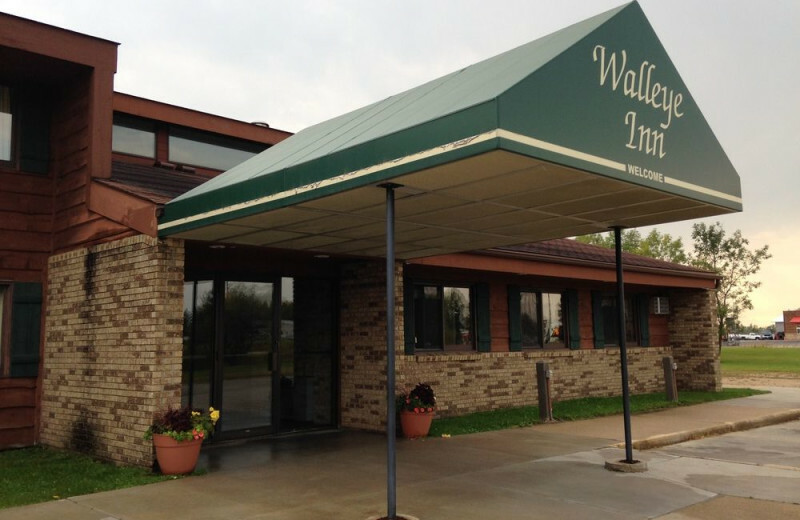 There's no better place for your getaway than River Bend's Resort & Walleye Inn. 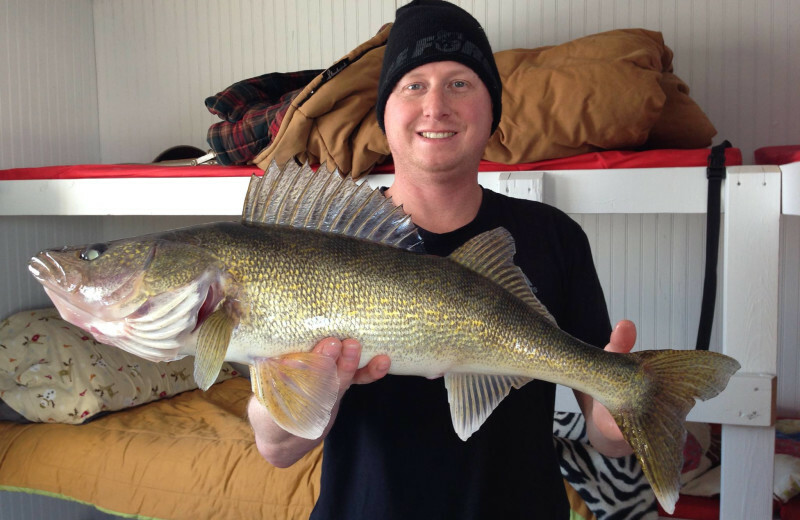 For your next holiday, head to Minnesota for a cabin stay at River Bend's Resort & Walleye Inn. 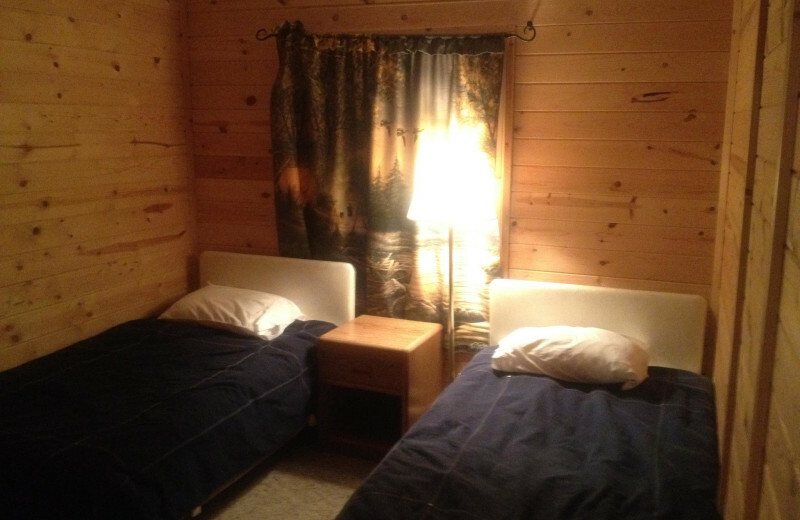 These fully furnished cabins will be the perfect backdrop for a long summer weekend, such as Labor or Memorial Day! 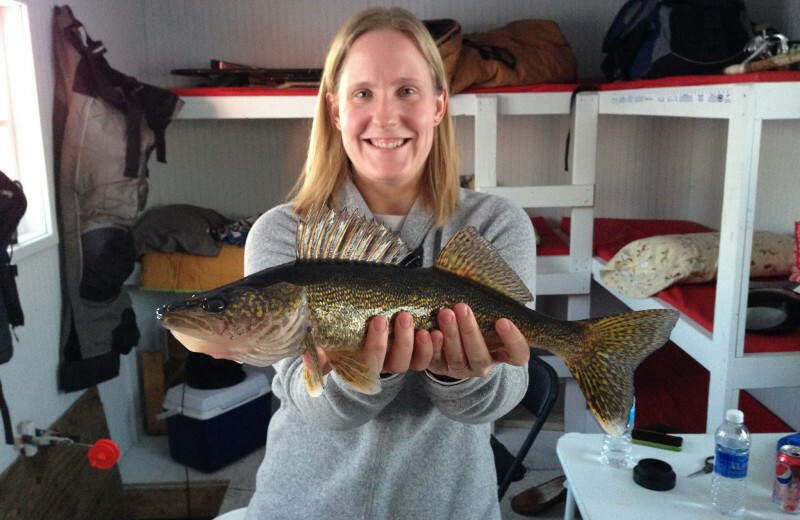 Enjoy a day fishing or hiking through the woods. Get back to nature and forget technology for a memorable holiday experience. You'll never forget the time you spend here! 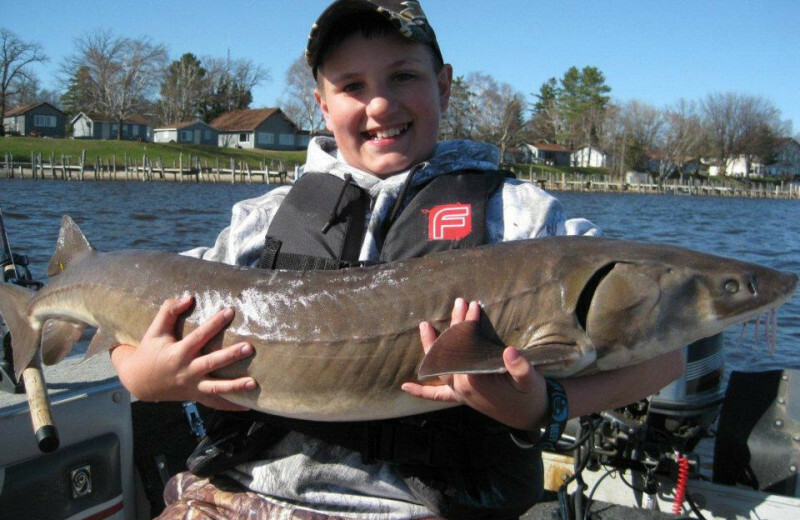 Minnesota is the perfect destination for outdoor lovers of all ages. 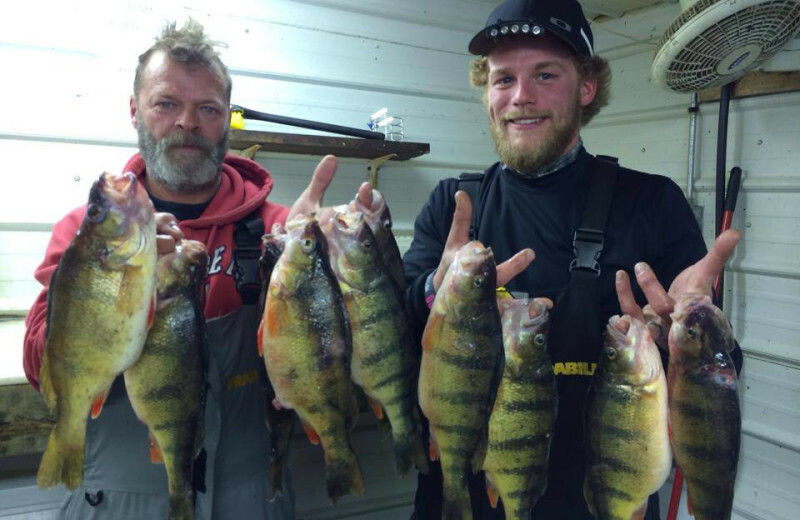 If you've forgotten any fishing, hiking, or hunting gear, ask the friendly staff at River Bend's Resort & Walleye Inn to point you in the direction of the nearest shop. Don't miss out on all of the fun! 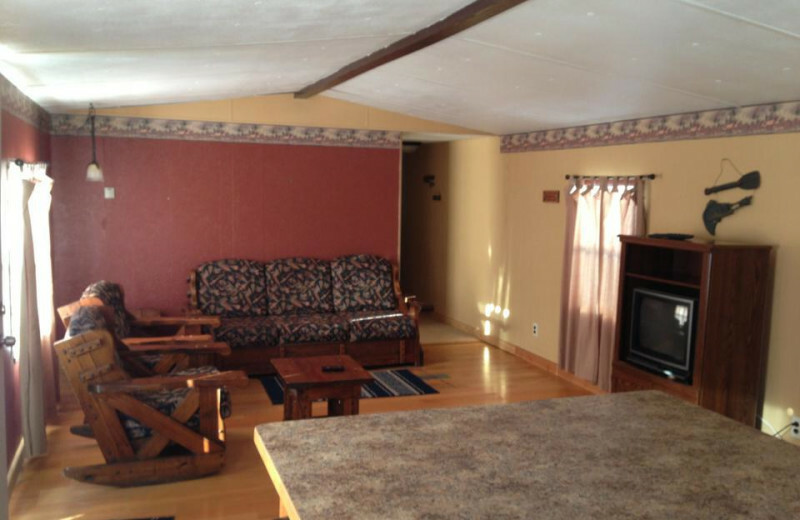 This property is ranked number 1 on Top Lake of the Woods Fishing Lodges and Vacations. Read about it here.